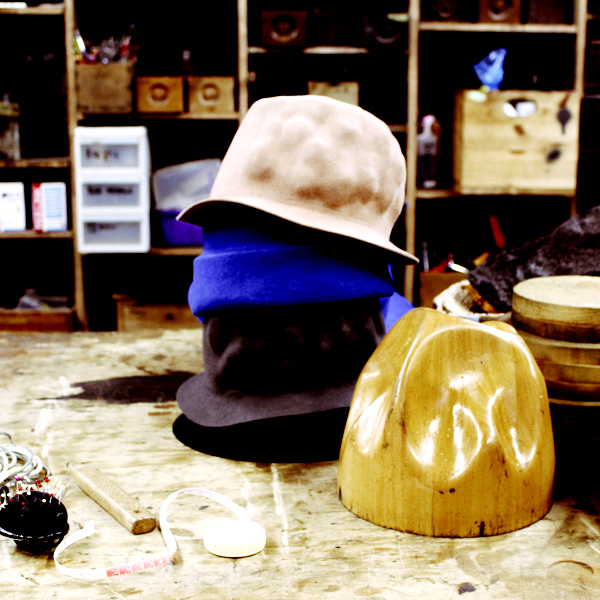 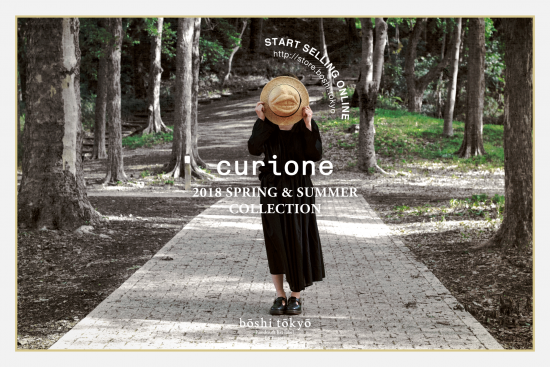 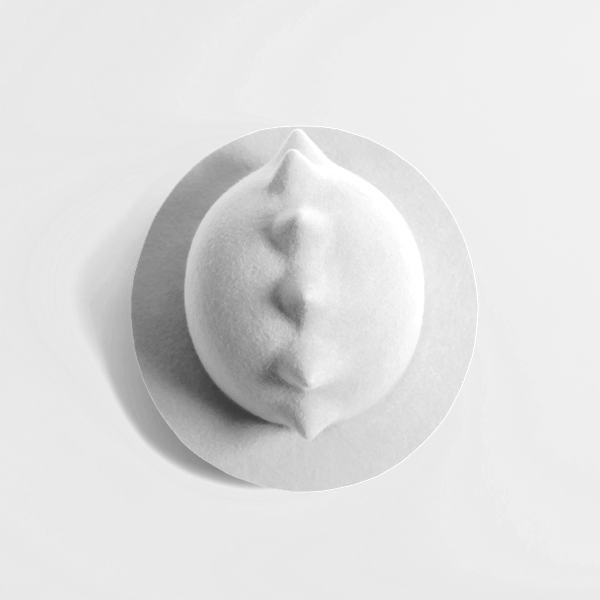 SPICA HAT is a "Recreate" model of curione's hat which was on sale at TRADING MUSEUM COMME des GARÇONS (GYRE) in 2015 A&W. 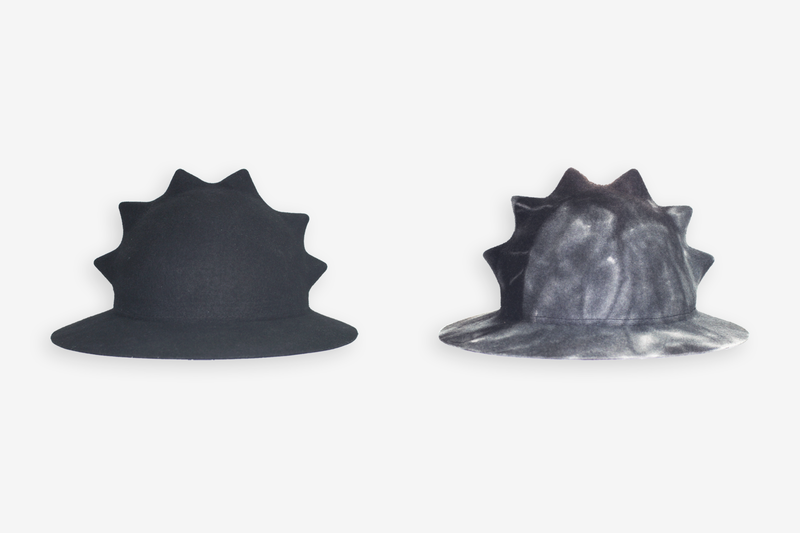 The material is changed from (former model's) rabbit fur to wool, and brim is a little bit extended. 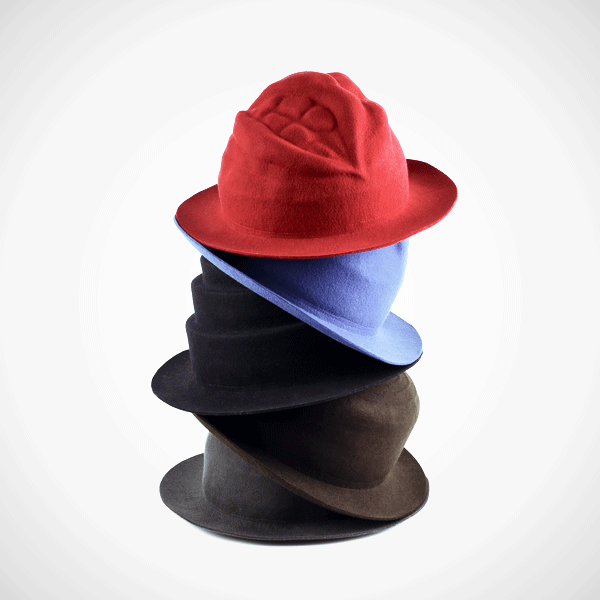 The "Recreate" changes are to match with any season's styles. 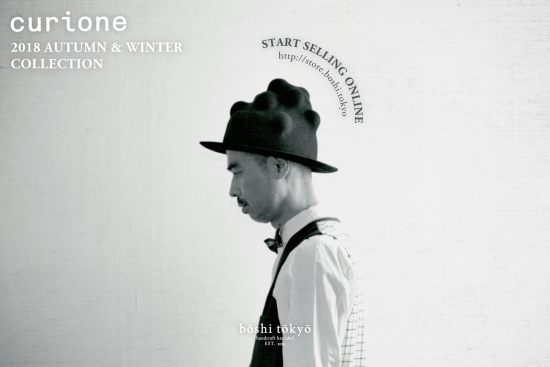 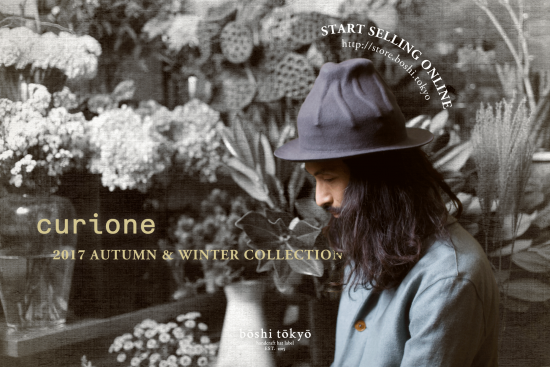 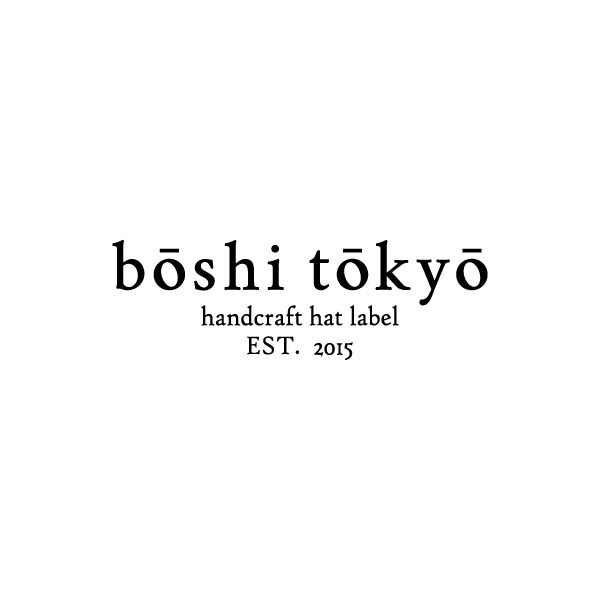 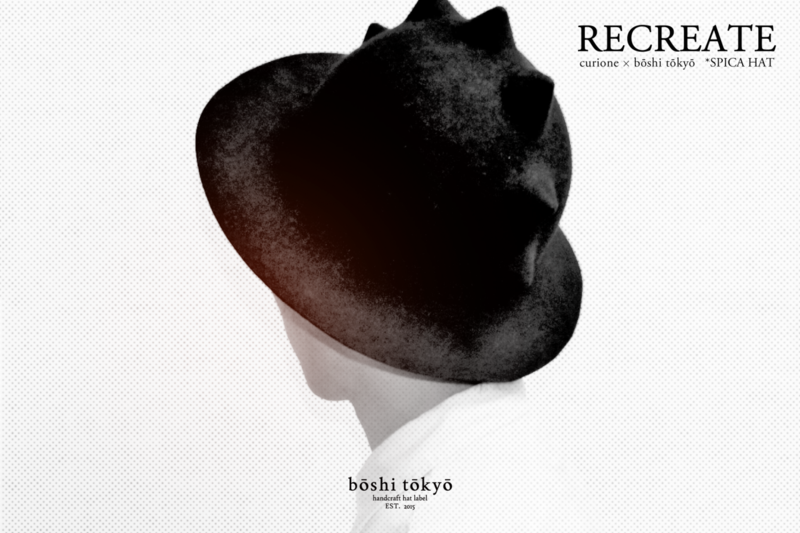 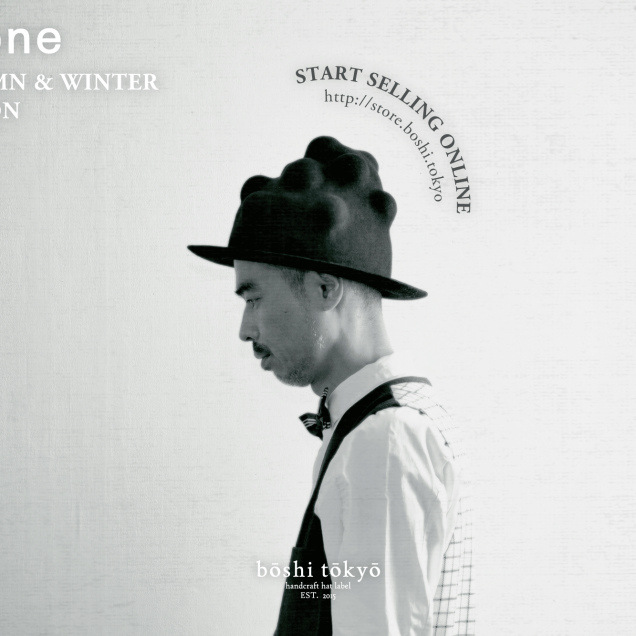 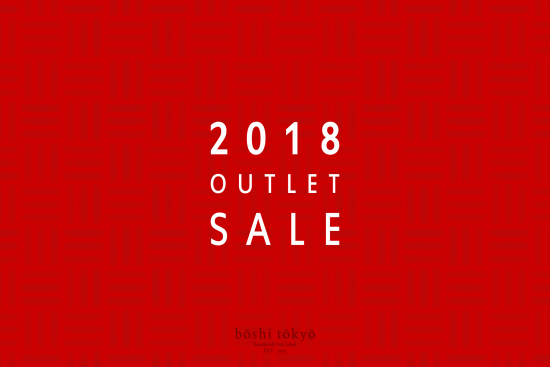 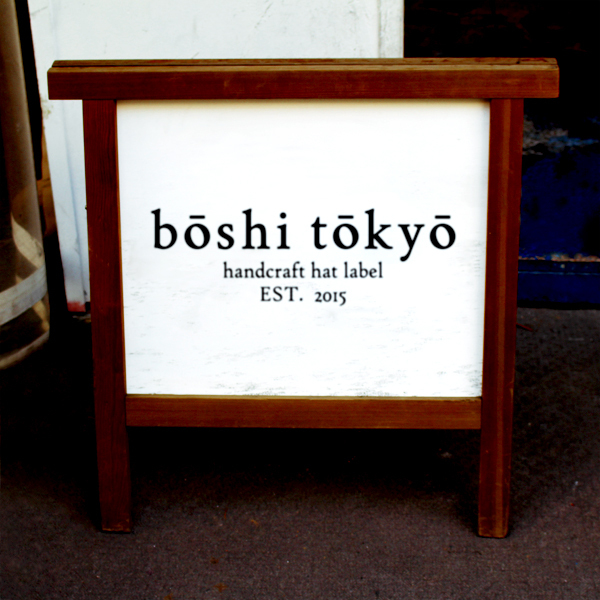 SPICA HAT is on sale on boshi tokyo online shop from today.